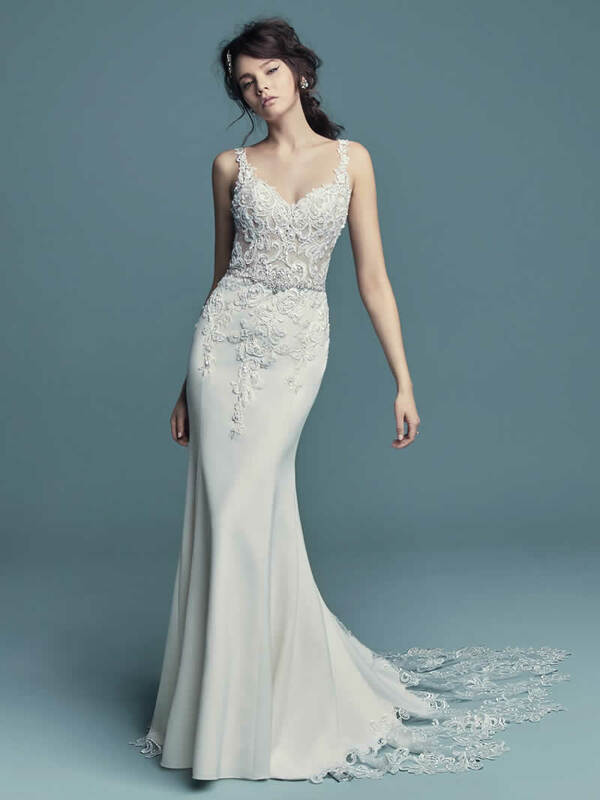 For every bride, there is a perfect wedding dress waiting to be discovered. 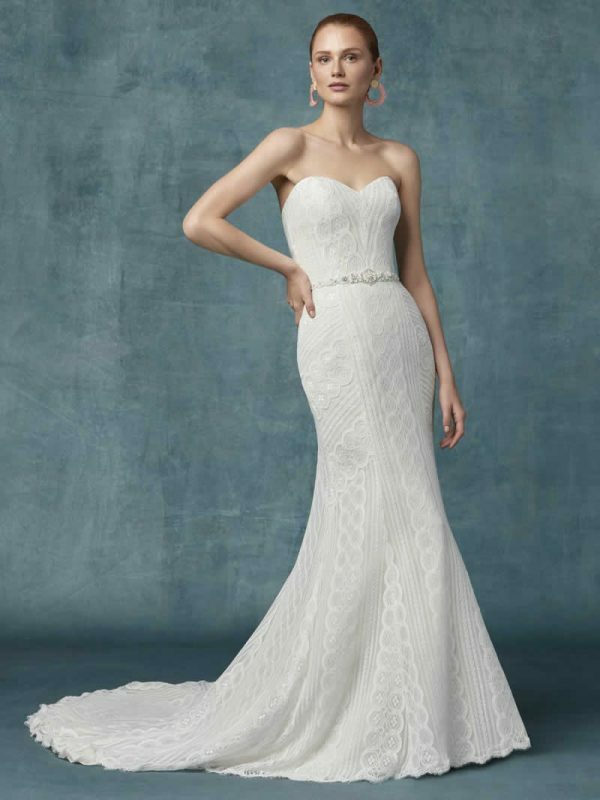 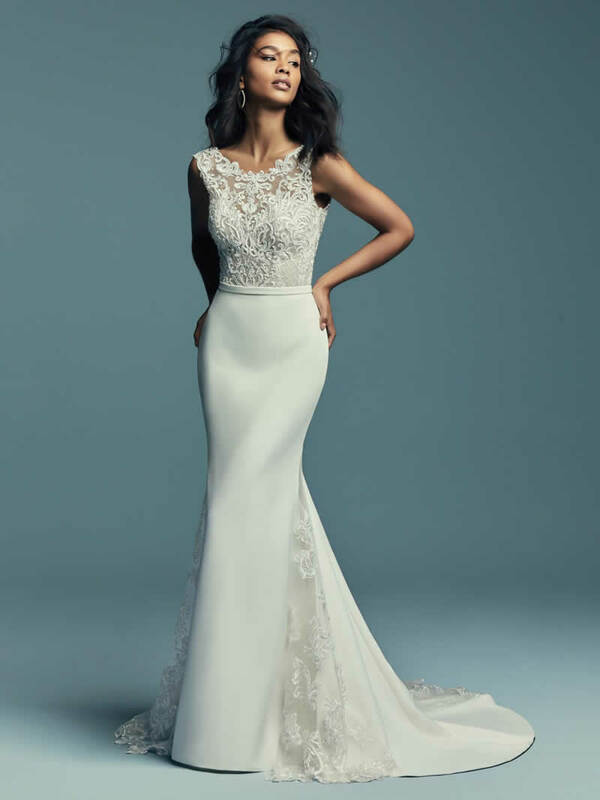 Romantic gowns, chic sheath dresses, form-fitting mermaid gowns… they’re all here. 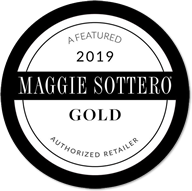 Use this icon to zoom & view full details. 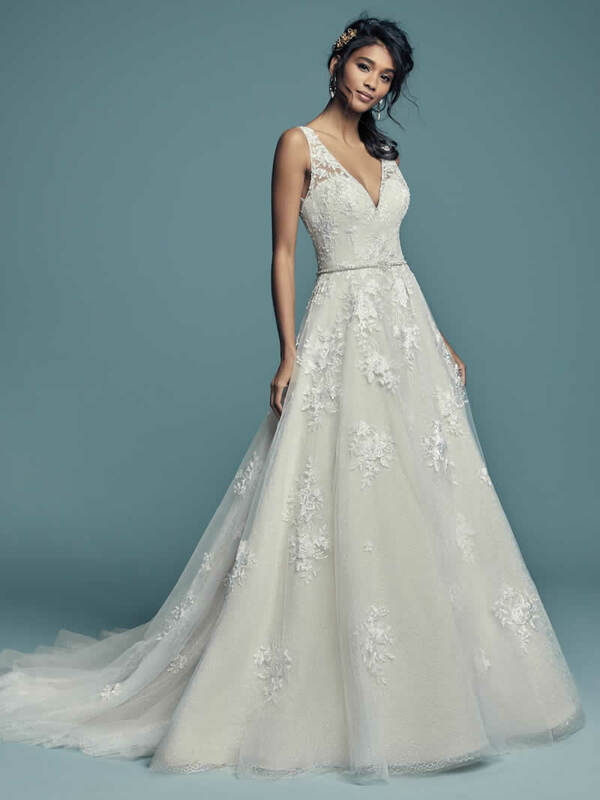 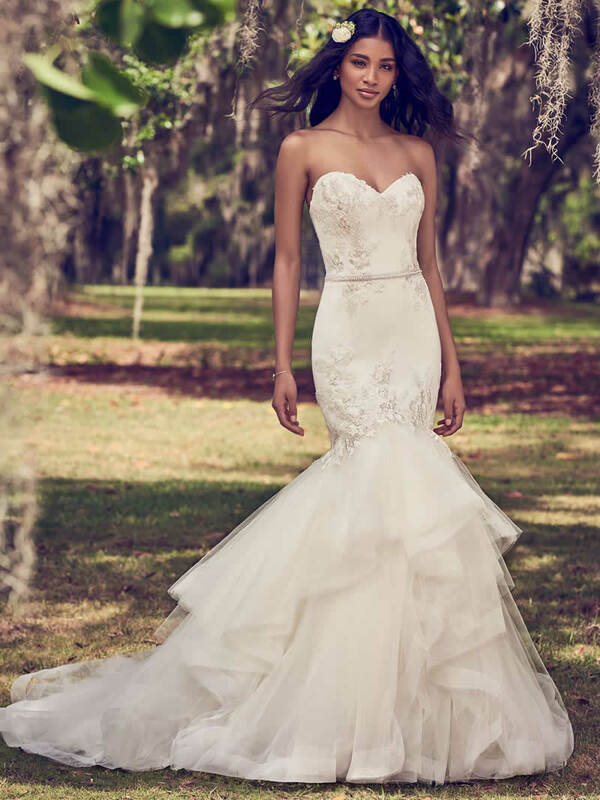 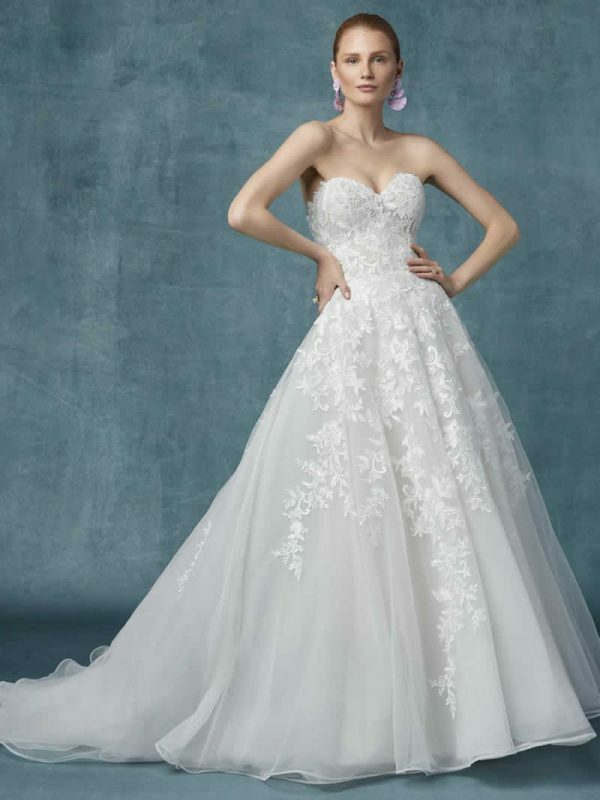 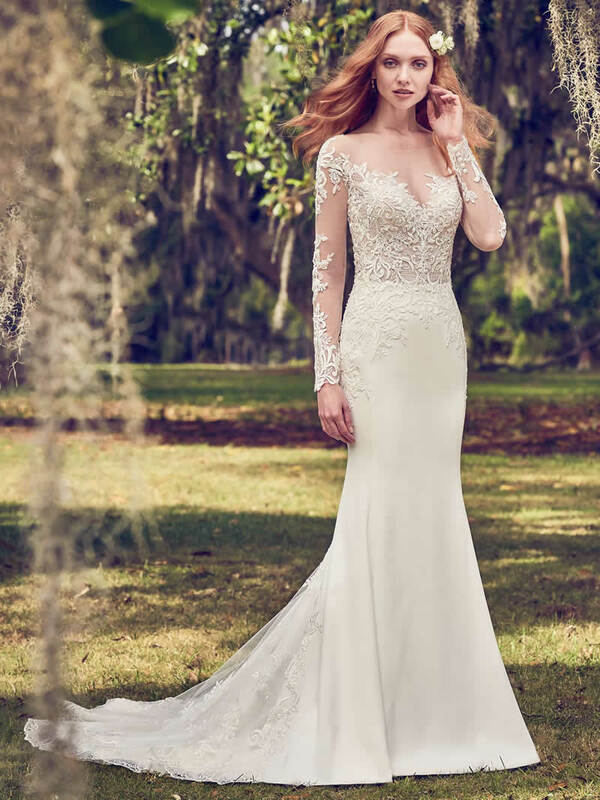 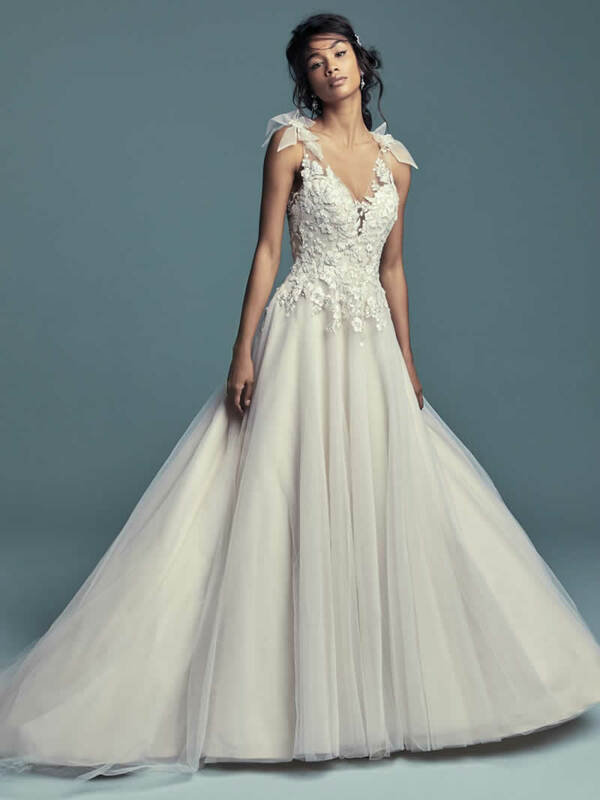 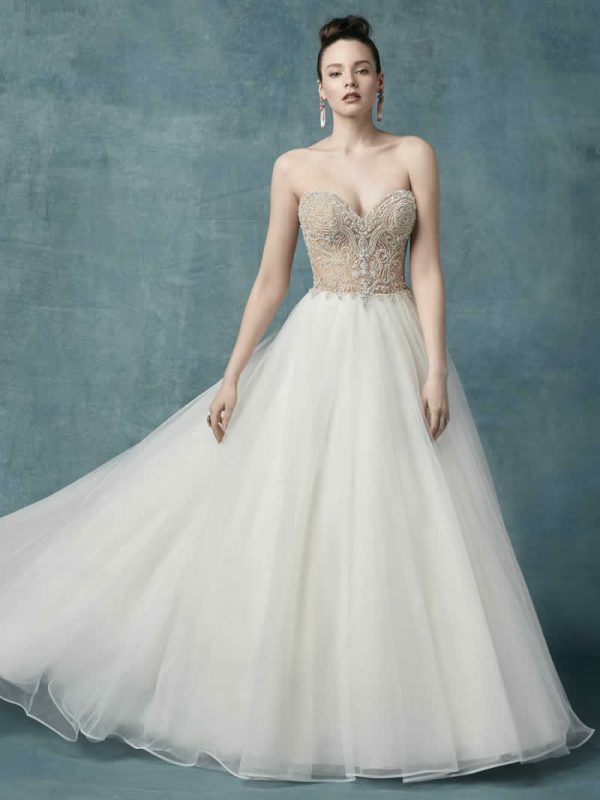 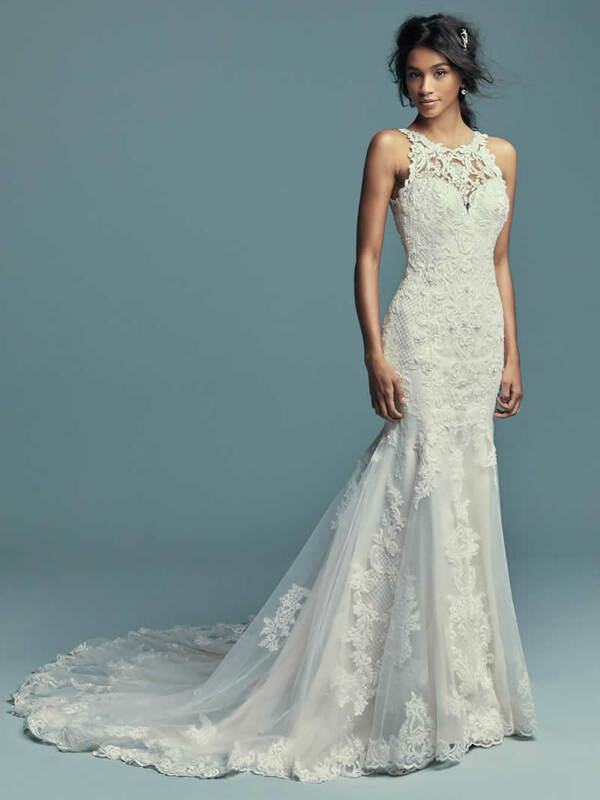 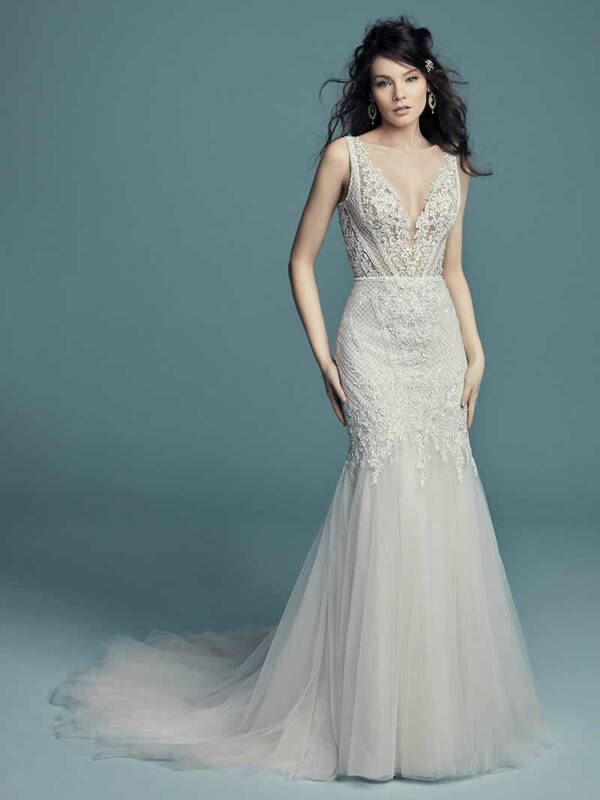 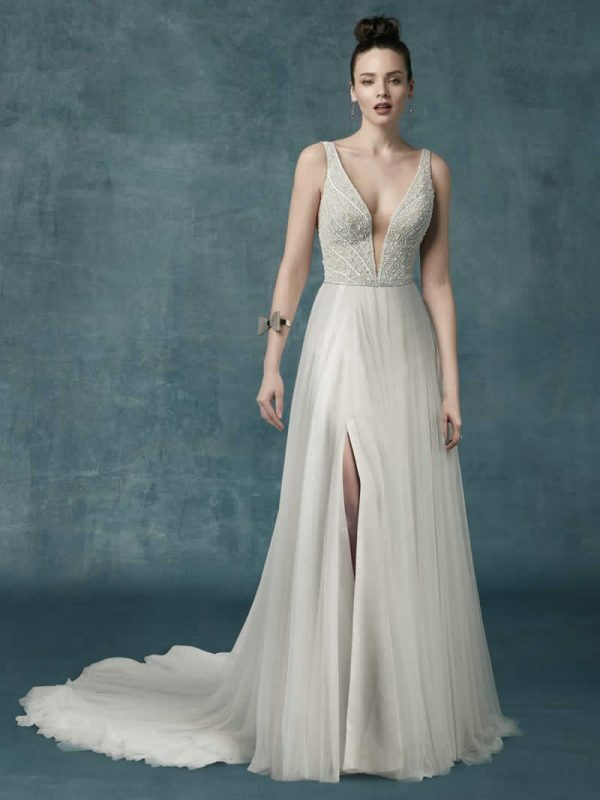 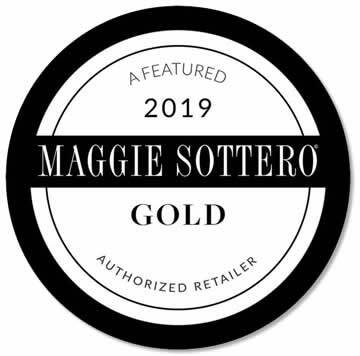 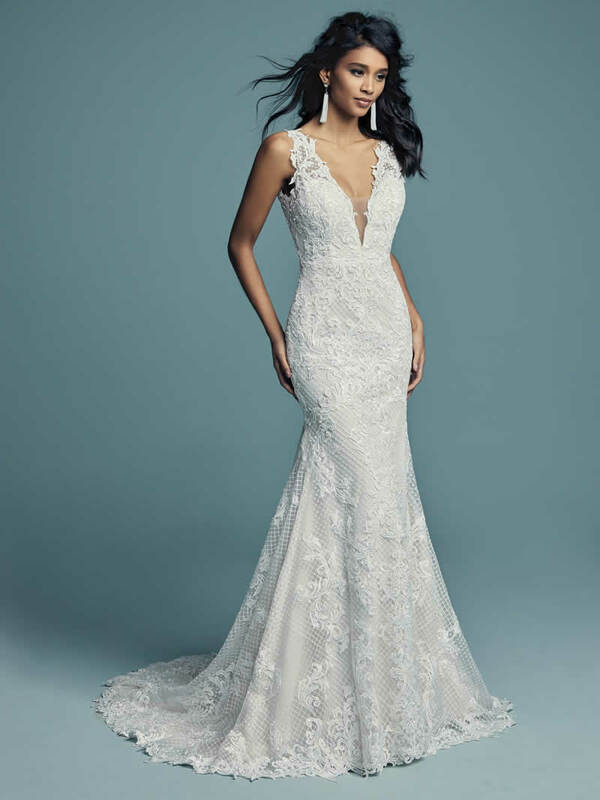 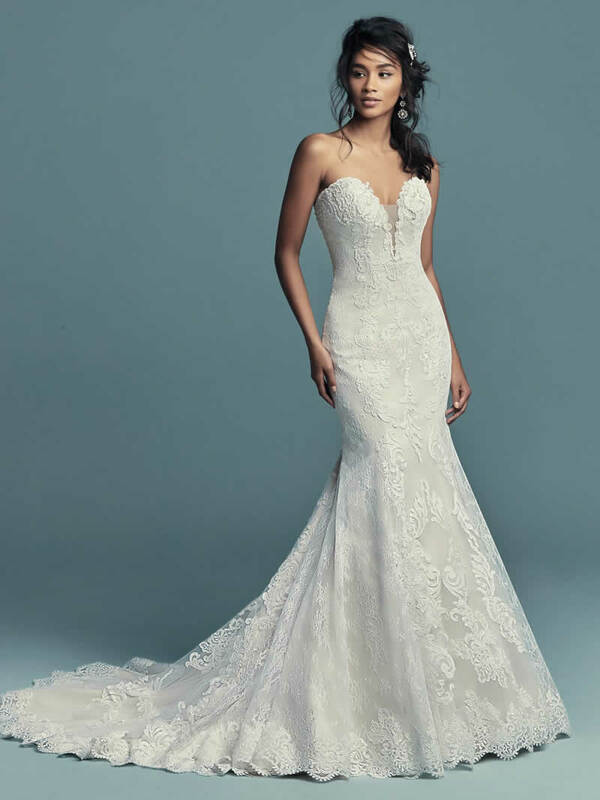 There are more Maggie Sottero gowns to see!